Our patient intake forms are available online so they can be completed in the convenience of your own home or office. Looking for a new optometrist? You're in the right place. 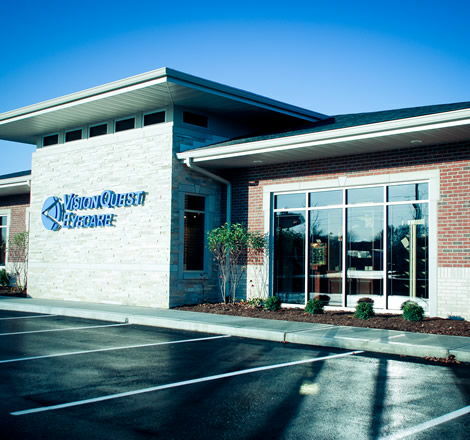 At VisionQuest Eyecare, we are committed to providing the best possible optometry services to residents of the Indianapolis and Greenwood area. Whether you've been wearing glasses all your life and need a prescription refresh, or you have a specific eye-related concern that needs to be addressed, we're here to keep your eyes healthy and well cared for. 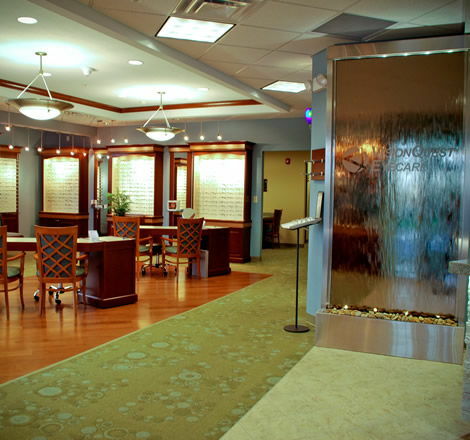 We offer a variety of services, including eye/vision exams, contact lens exams, LASIK eye surgery pre- and post- operative care, scleral contacts, vision therapy, vision retainer services, computer vision treatment, sports vision, and prescription sunglasses. 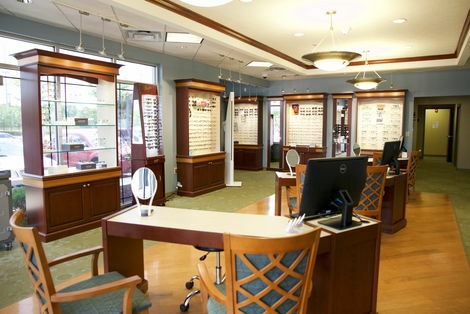 We have a wide variety of sunglass and eyeglass frames to choose from if you'd simply like to update your look. No matter what vision service you need, our caring optometrists will work with you to ensure that we keep your eyes in tip top shape. In addition to our standard vision services, we also can help with vision problems. We perform glaucoma testing in our office. We treat dry eyes in our office, with a variety of different treatments. We can also work with your eye surgeon to provide pre- and post- operative care for a variety of conditions, including cataract surgery. LASIK procedures can be used to treat nearsightedness, farsightedness, and astigmatism. While we do not perform LASIK procedures in our office, our eye doctor can work with you to find out if your eyes are a good fit for LASIK services. If so, we can refer you to the trusted eye surgeon we've been working with for years, while performing your pre- and post- LASIK care in the comfort of our office. If you're suffering from a vision issue, it's important to be seen sooner rather than later. Vision issues typically get worse over time. Don't wait until you start having problems with your sight to make the decision to see an eyecare specialist. Whether you need a checkup or are having a vision problem, we'd love to see you for an appointment. We have two convenient locations. 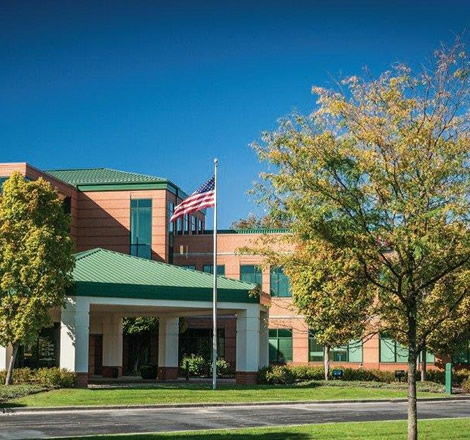 One of our offices is located in Greenwood (1160 N State Road, Suite A, Greenwood, IN 46142, phone 317-865-6829) and the other is located in Indianapolis (9650 E Washington St, Suite 205, Indianapolis, IN 46229, phone 317-890-5548). Call us at whichever office is more convenient to you to make your first appointment. We look forward to meeting you! We will always put the needs of our patients first. We will deliver excellent service with compassion and integrity. We will provide THE highest quality personalized solutions, supported by education and technology. They deliver on their mission statement. I highly recommend Dr . Browning and his staff." "I just recently moved to this area and this place has the nicest staff ever! I really enjoy the bubbly personality of the lady who sits up front and greets you as you come in! All the staff and the doctor are extremely nice!" "The people on east Washington st are the best. They gave me great customer service. They were very helpful in assistance with my eye glass selection. I couldn't of had a better experience. Vision quest you are the best at what you do. Thank you."